This is Page 1 of 2 - the best of February 2010! 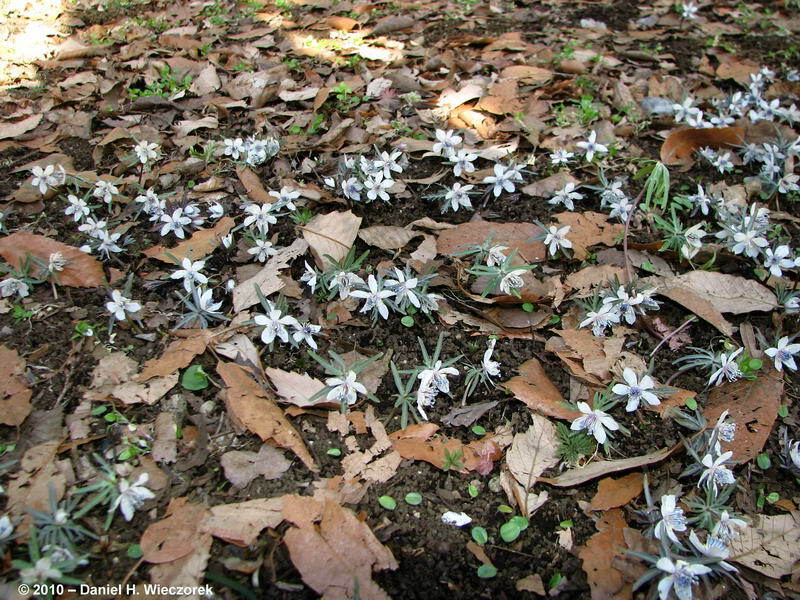 This page begins with February 6th, a trip to Nogawa Park, and takes you through the 20th, a trip to Fukushima Prefecture. Click on any thumbnail to begin. 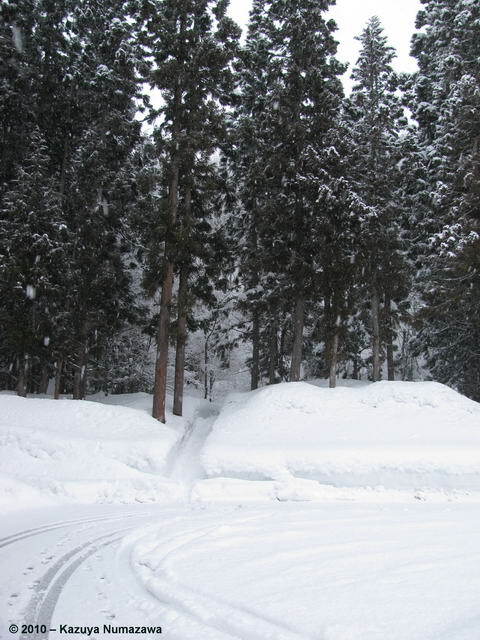 On February 6th Kazuya and I went to Nogawa Park again. 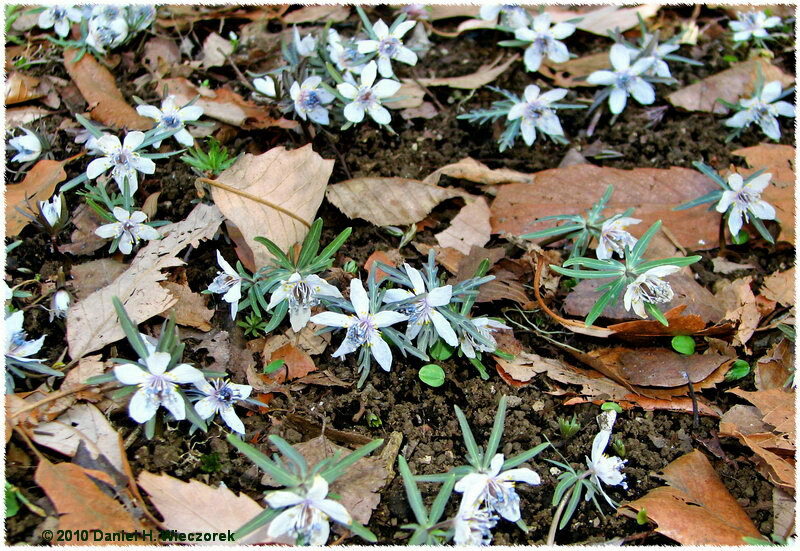 These 2 photos show you how many Setsubun-sou (Shibateranthis pinnatifida) have suddenly shot up out of the ground. 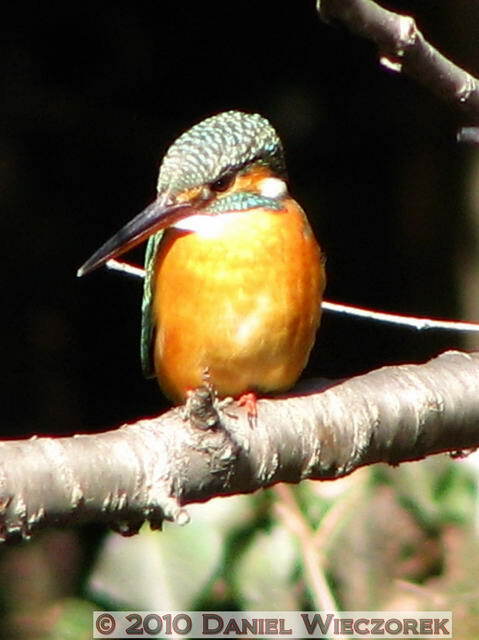 There was a Kingfisher (Alcedo atthis) at the pond which just stayed around and didn't want to move at all. It was so windy and cold that I can understand its reluctance to move! It did dive into the water once and came up with a freshwater shrimp. 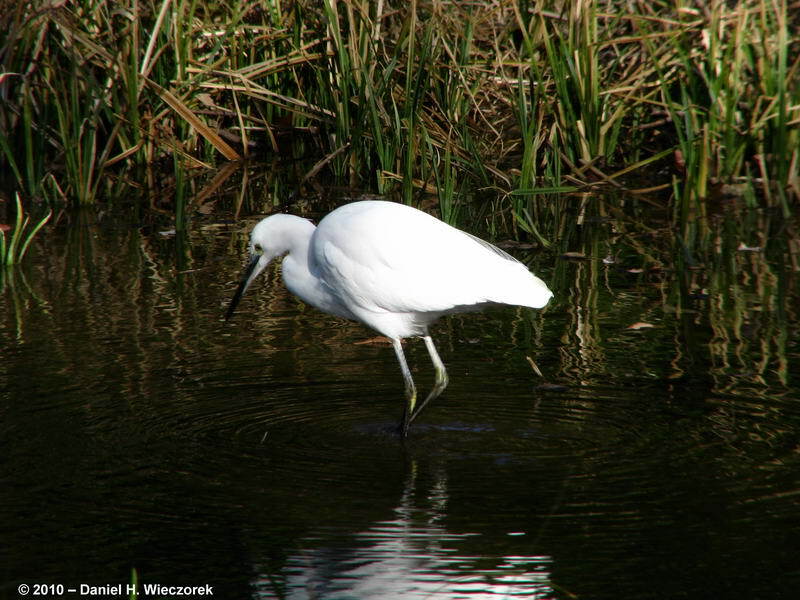 The final shot is an egret, which was standing in one of the other ponds. 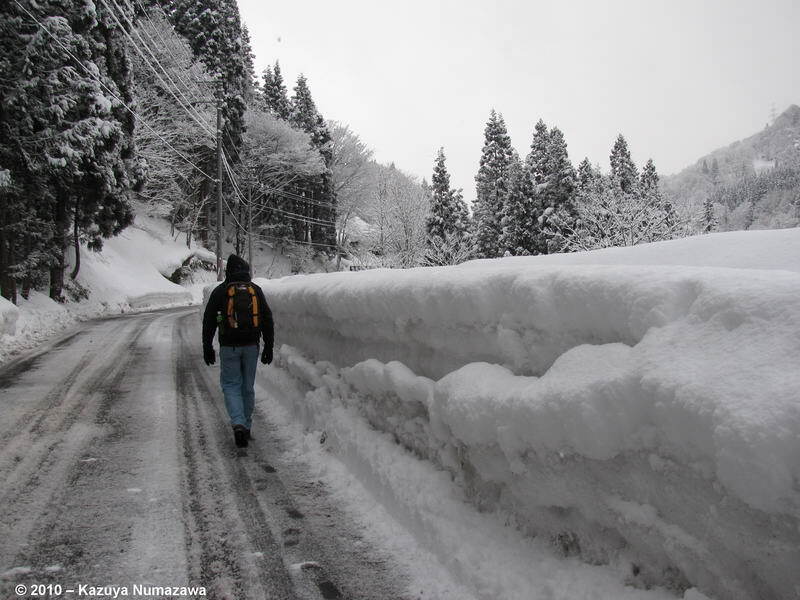 On the weekend of February 20th & 21st Kazuya and I started off by taking a night bus to Aizu-Wakamatsu, in Fukushima Prefecture. We arrived at 5:20 AM and took a Tadami Line Train at 5:59 AM bound for Koide, but we got off before the end of the line. 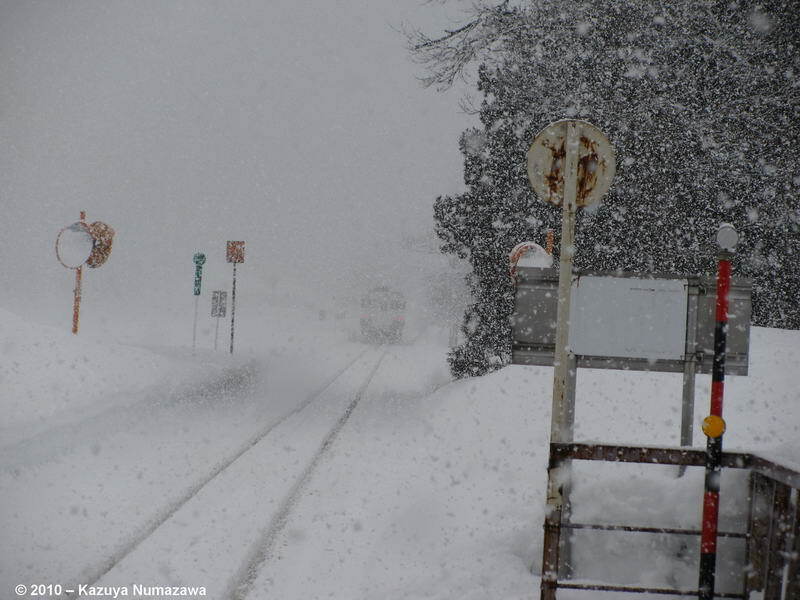 The first photo shows our train (on the left track). 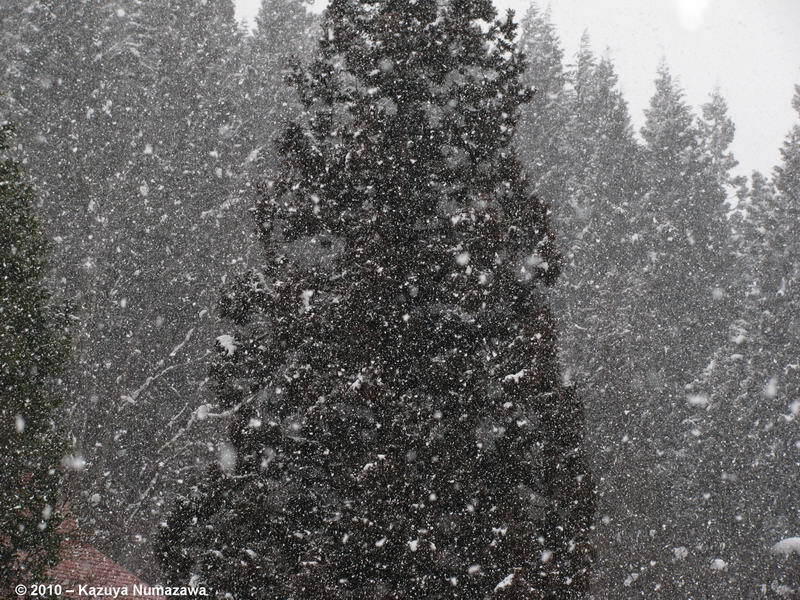 The 2nd photo shows some snow along the way and the 3rd photo shows it snowing very heavily at a station where we stopped for a few minutes. 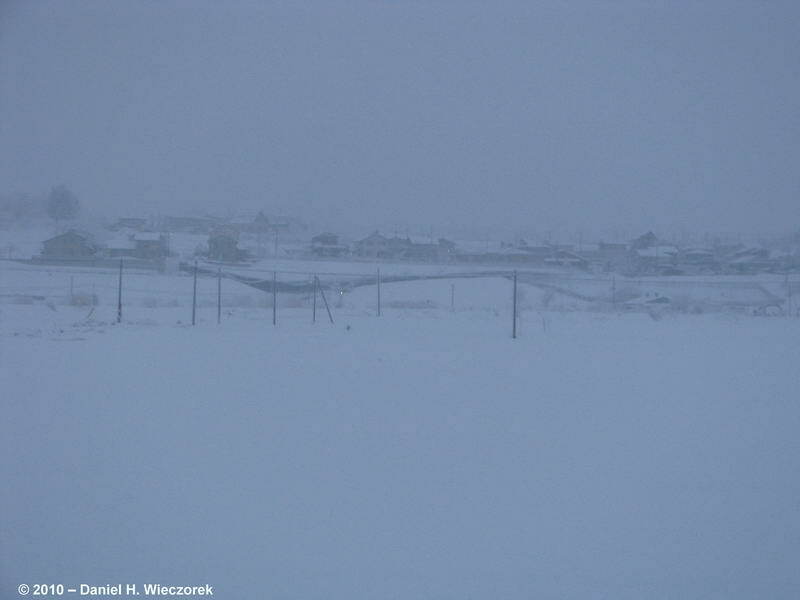 The first shot in this row shows another snow scene. 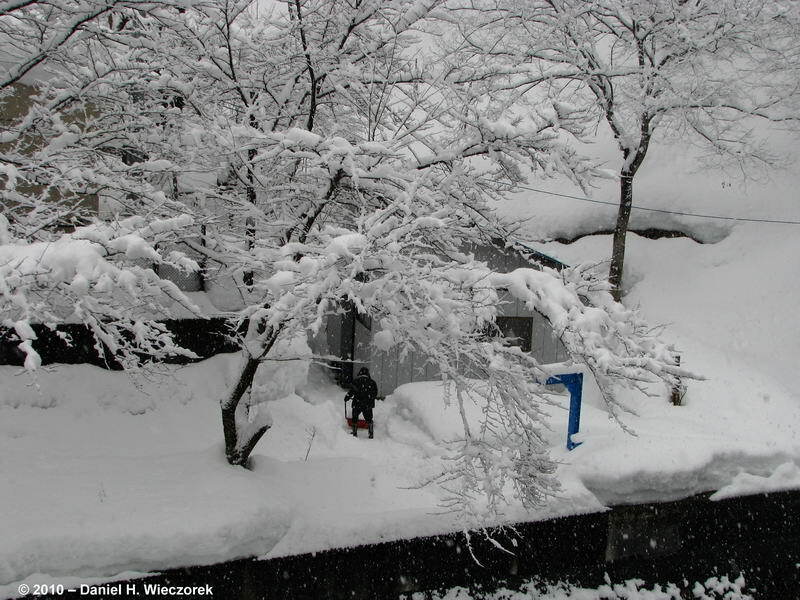 The 2nd shot is the first station where we got off the train - Aizu-Kawaguchi. We visited 2 Hot Springs in this town. The 3rd shot shows me walking along the highway towards the first 2 Hot Springs. We ended up being offered a ride by a very nice lady. We accepted her offer as it was several kilometers to where we were going. There were no buses and the only local taxi company was not answering their telephone. 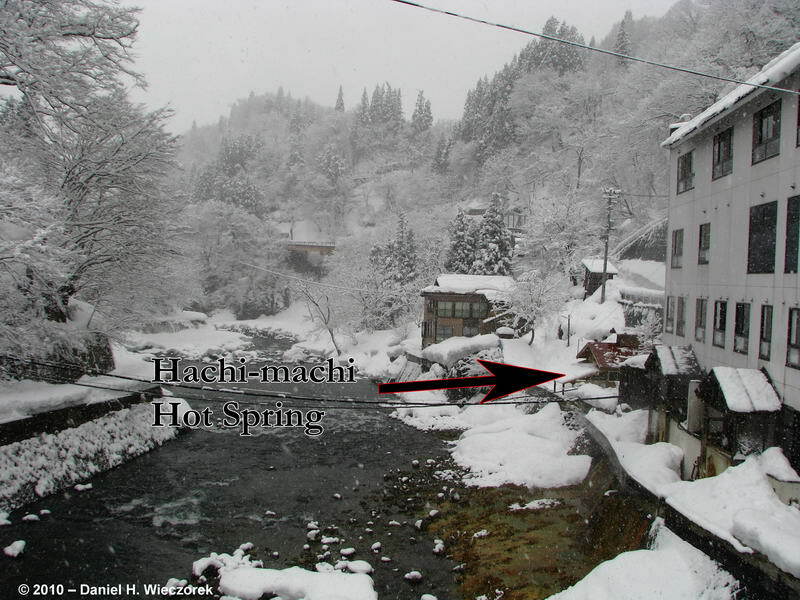 The first shot in this row shows the first Hot Spring that we bathed in - Hachi-machi Hot Spring. The 2nd shot is the inside of it - as you can see, we were the only visitors at this time. 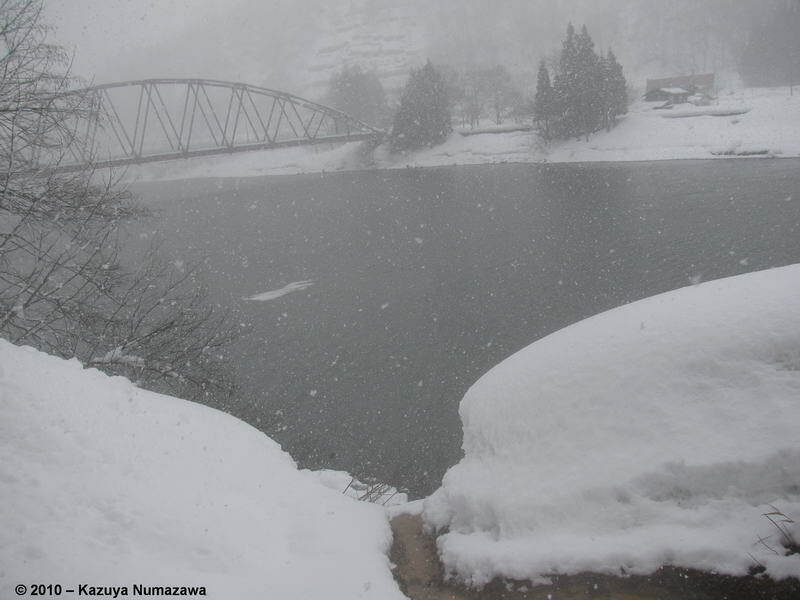 The 3rd photo shows Hachi-machi Hot Spring from the bridge which crossed the river. The 2nd hot spring is on the other side of the river. 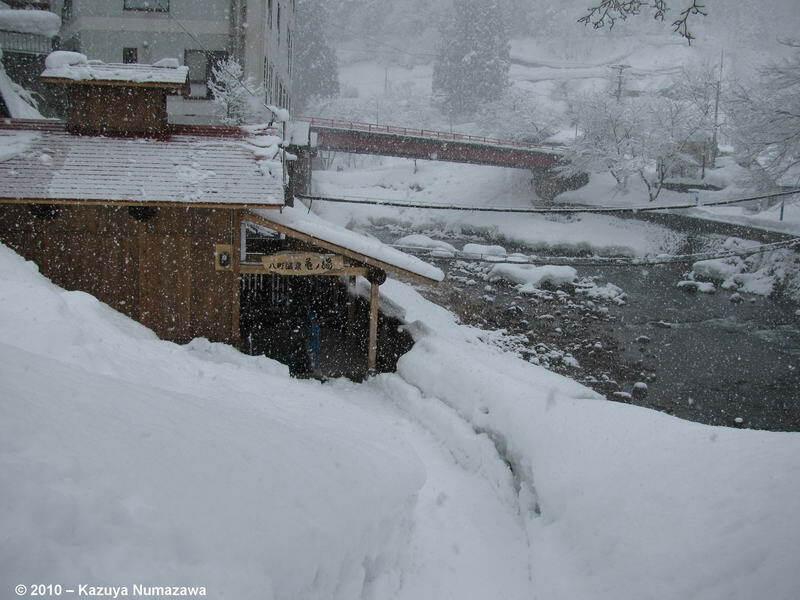 Here is the 2nd hot spring - this is Tama-nashi Hot Spring - this photo was also taken from the bridge. 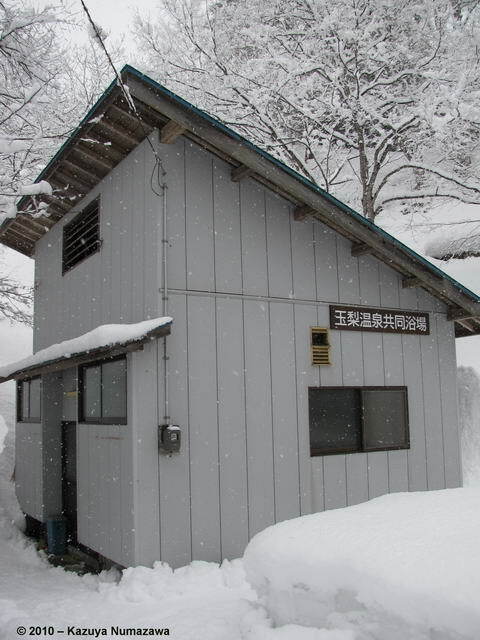 The 2nd shot shows the building the hot spring is housed in. 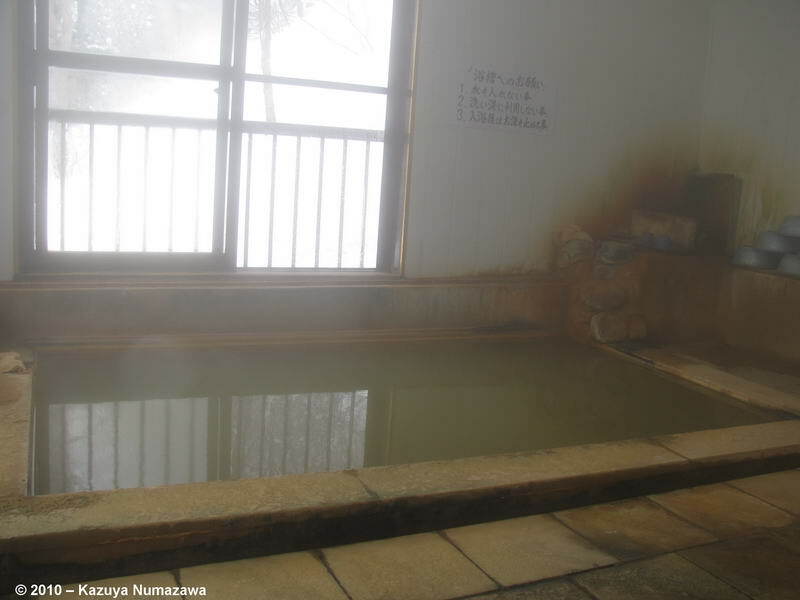 The 3rd shot is the hot spring itself. 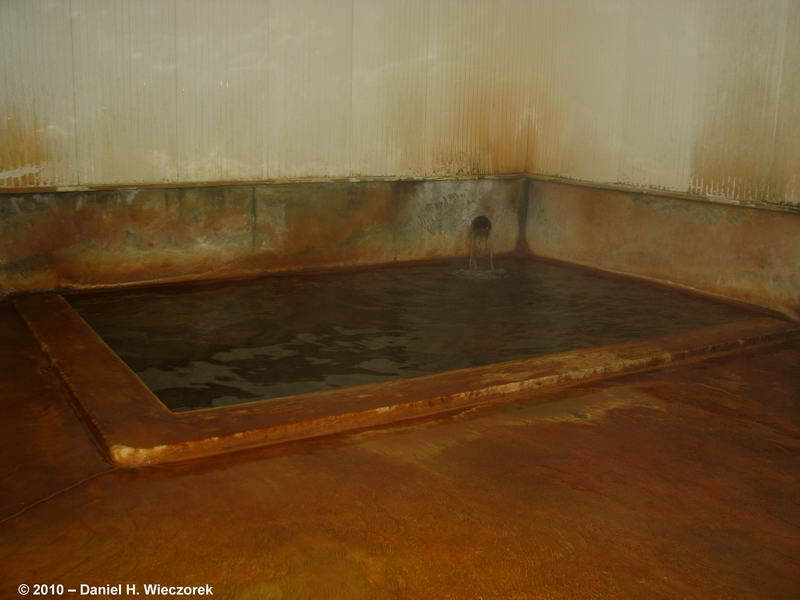 Notice that both of these hot springs contain lots of iron. 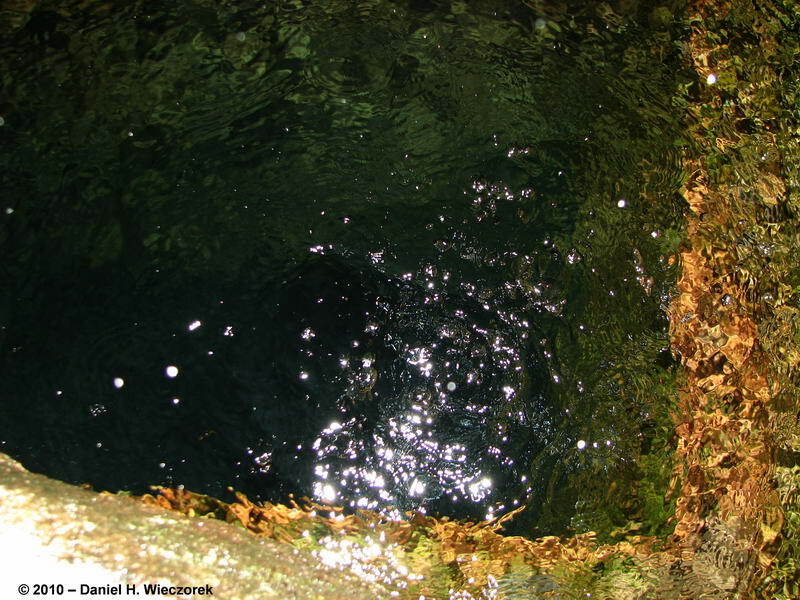 Most of the hot springs we visit contain lots of sulfur and we leave them smelling of sulfur. 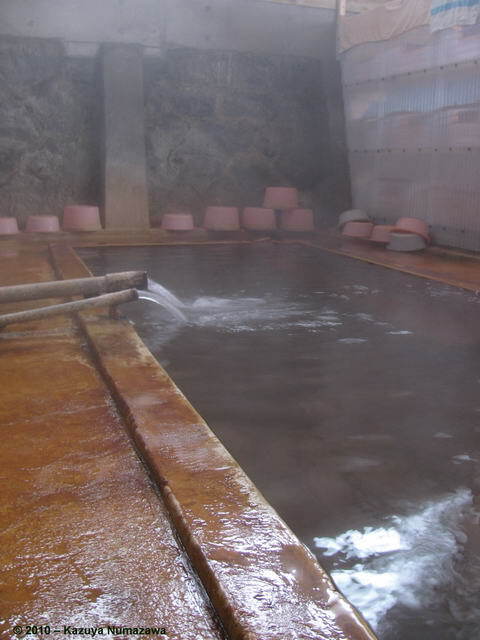 After bathing in these hot springs, however, we smelled of iron. 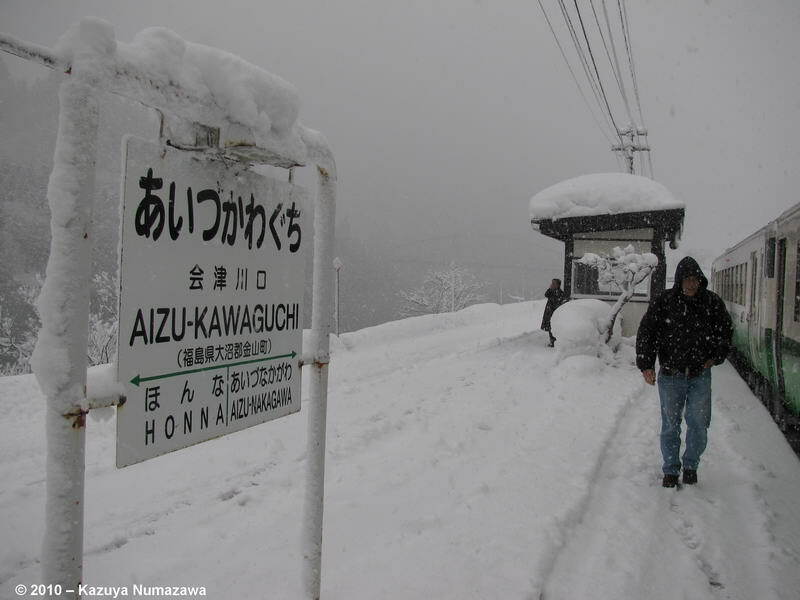 After the above 2 hot springs we were able to find a bus which we took back to Aizu-Kawaguchi Station. 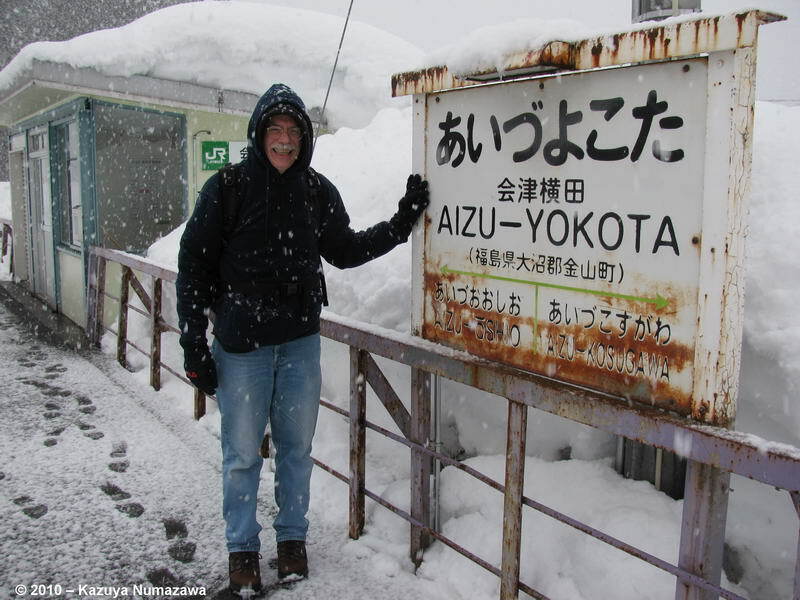 We ate lunch near the station and then we hitchhiked to another hot spring. 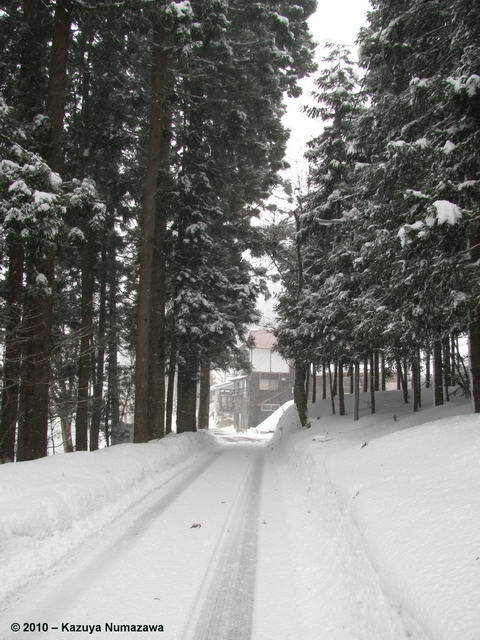 The first shot shows the small side-road road to Yugura Hot Springs. 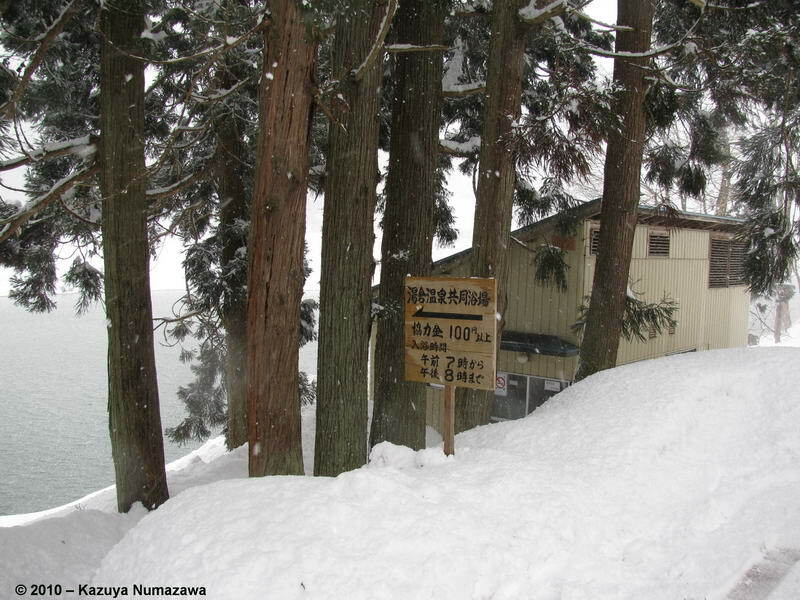 The 2nd photo shows the building and the 3rd shot shows Yugura Hot Spring itself. This one was VERY hot. 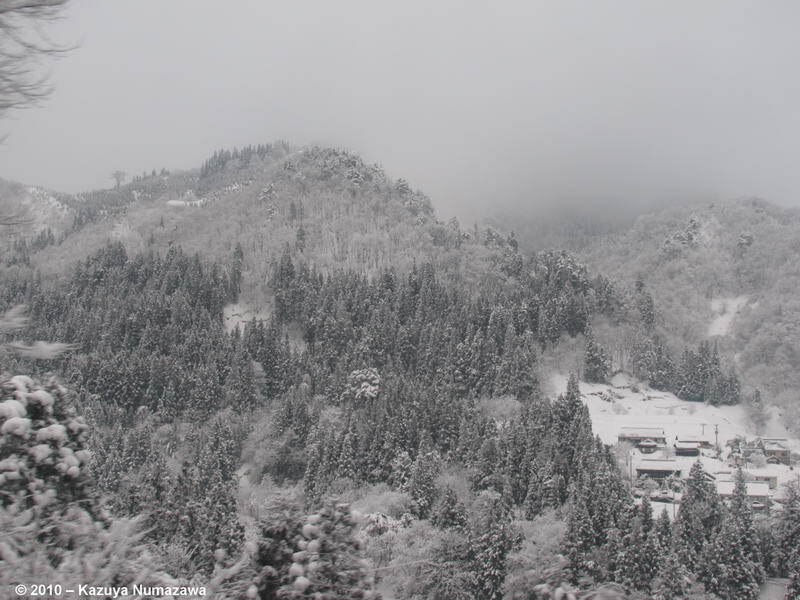 The first shot in this row was taken from the window of Yugura Hot Spring. 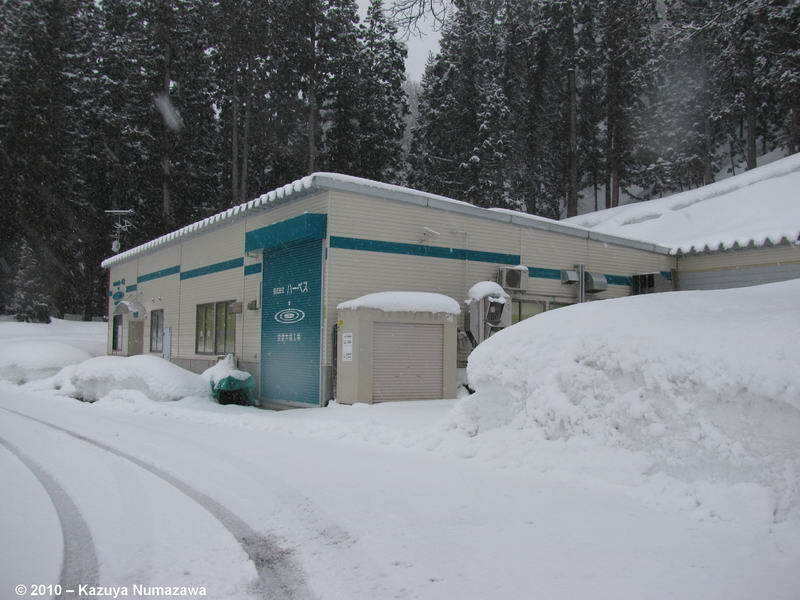 The 2nd photo shows some HEAVY snow at Honna Station, where we walked to from Yugura Hot Spring. 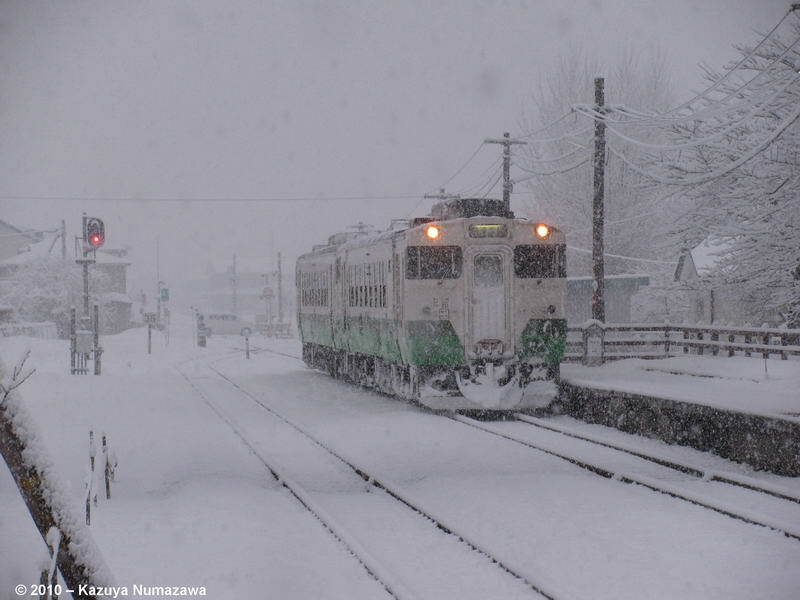 From there we were able to take a train to Aizu-Yokota, where Kazuya had made reservations at a Minshuku. The owner of the Minshuku picked us up at Aizu-Yokota Station. 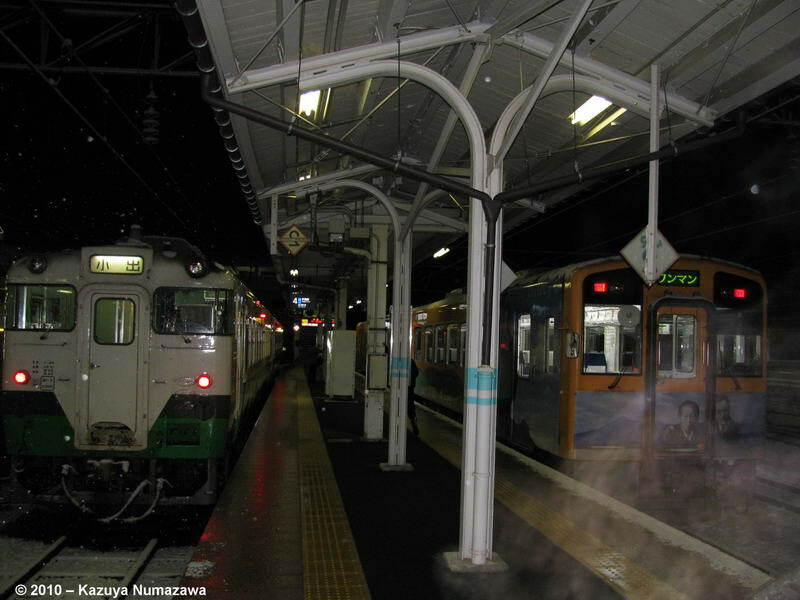 The first photo in this row shows the train as it left Aizu-Yokota Station. After we got checked into the Minshuku we took a walk to a neighborhood Sparkling Water Well!! 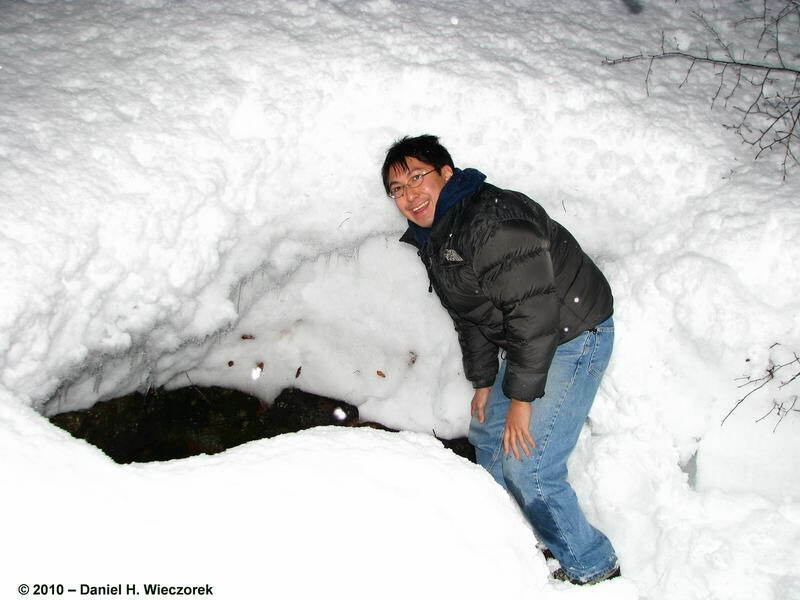 The 2nd photo was taken along the road to the well. The 3rd shot is the Sparkling Water Bottling Works. 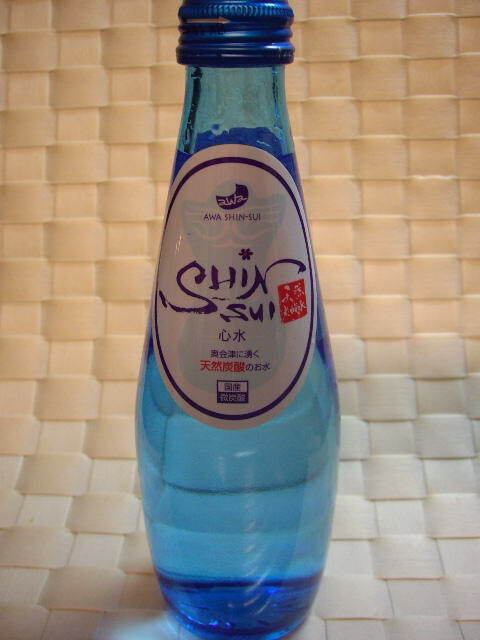 The first photo in this row shows the Sparkling Water Bottle - it is called Awa-Shin-Sui. 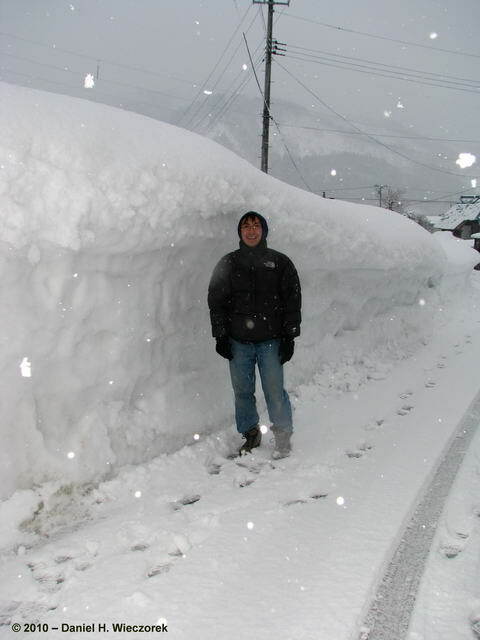 We could not find any to buy so I found this photo on the internet and borrowed it. We were, however, able to drink Sparkling Water directly from the well. Unfortunately we did not take any empty bottles with us and we did not even have a cup, but we were able to scoop water up in our hands and drink it that way. It was very delicious. 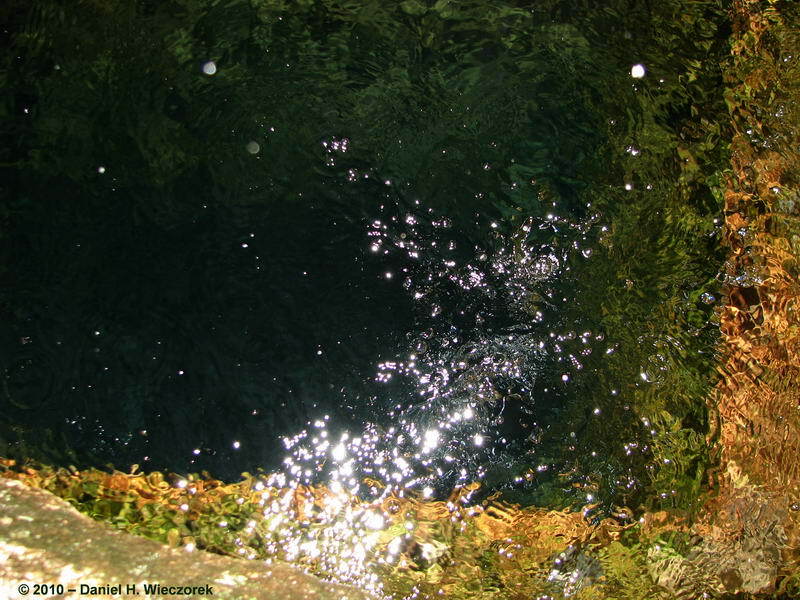 The posters we found (and neglected to photograph) indicated that this water won some gold awards in 2008 and 2009. The 2nd and 3rd photos show the well - you can see bubbles coming up and if you look closely at the photos you see some interesting colors. The water was an equal to Perrier in our opinions. The first thing in this row is a Sparkling Water Well MPG movie. It is only 2,041 kilobytes in size. If this movie does not work on your PC then there is a Miscellaneous page where you can download a version which is appropriate for your connection speed and computer or iPhone or whatever HERE. You can hear the bubbles coming to the surface quite easily. It was quite loud. Amazing! The 2nd shot is Kazuya leaning over the well. The 3rd shot shows the trail to the well.